Team building is always there behind successful implementation of any initiative. Any project, whatever successful it becomes later, begins from creating a team whose members work collaboratively, trust each other and share progressive values. This is the important background for efficient work. While working in Kyrgyzstan, GLORI Foundation pays primary attention to networking and partnership development. At different stages of our activity we used to collaborate with utmost reputable agencies famous for their remarkable input in policy development. 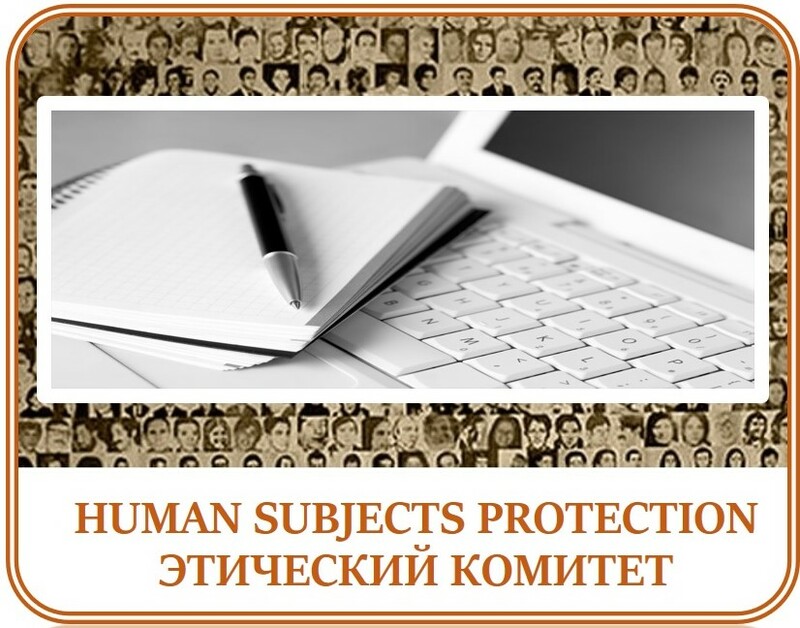 Among them there is the Osh-based Master Radosti and Parents against Drugs, the Bishkek-based Attika, and many others. 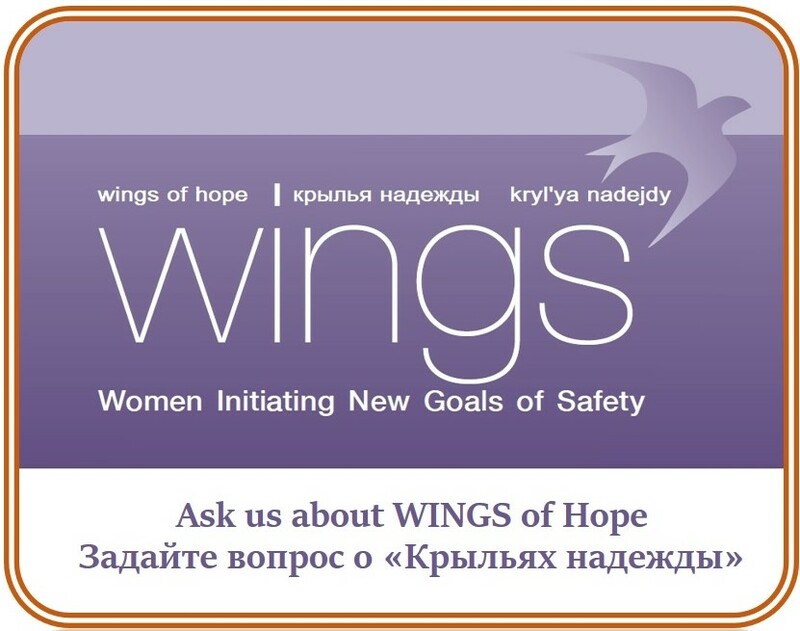 Since recently, we decided to be more consistent in team building — for instance, all partner agencies involved in implementation of WINGS of Hope in Kyrgyzstan, and networked in NOVIC (stands for No Violence Coalition). They all have great experience in servicing groups and communities that always need their help. They have negative attitude towards violence of any kind, and work hard to guide the society’s effort to be open and peaceful. Some of the agencies networked in NOVIC, are community-based and provide peer-based services, whereas others employ brilliantly educated professionals who are interested in creating favorable environment for everyone in this country. These agencies never compete with each other — rather, they contribute to each other’s success. Well-balanced approaches that they practice allowed us significantly increase scope and quality of our projects and services. People at these agencies are activists and real enthusiasts who try to explore various solutions to many social issues specific to our society. In other words, once you can locate and network partners who are able to work collaboratively, with respect to and consideration of each other’s needs, you will be able to manage any project that will be successful just by default.